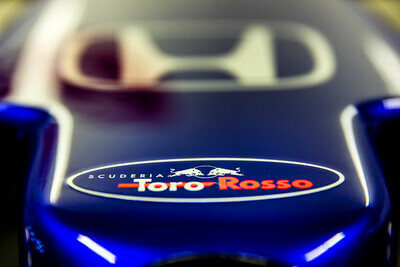 Scuderia Toro Rosso team principal Franz Tost says he is happy with the performance of the team and their car over the Bahrain Grand Prix weekend. The race saw rookie Alexander Albon score his first F1 points with a ninth place finish, but teammate Daniil Kvyat could only manage 12th after coming together with Alfa Romeo's Antonio Giovinazzi and earning a five-second penalty for speeding in the pitlane. Tost acknowledged Albon's good performance during the course of the race and believed that the Thai driver deserved his top ten finish, thanks to his tyre conservation and performance throughout the race. He also believed Kvyat did well, but was just unlucky to have the incidents that hindered a possible points finish. “First of all, congratulations to Alex Albon for having scored his first points in his only second race in Formula 1,” Tost said. "He showed fantastic performance, especially in managing the tyres towards the end of the race. He did a really good job and he deserved his ninth position. 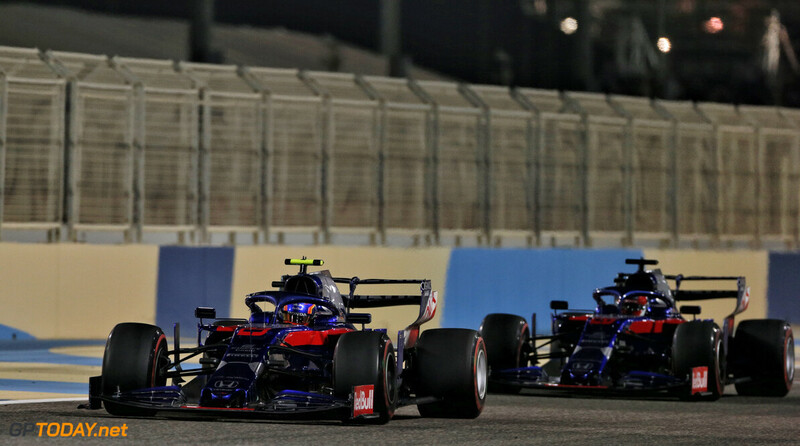 Despite feeling like the team has fallen a bit behind in terms of qualifying pace, Tost expressed his belief that the team have a good overall package with their 2019 car, the STR14 after much improved performance during the race. “In general, during the weekend here in Bahrain, we were consistently hovering between P7 and P10 but, unfortunately, we didn’t get everything together in qualifying because of a few mistakes,” said Tost. “However, in the race we got our speed back, which means we need to remain positive as the package is good." All things considered, it seemed more like luck that they got up to the points, but I guess that'd be to demerit them staying alive and running during a race with plenty of carnage. 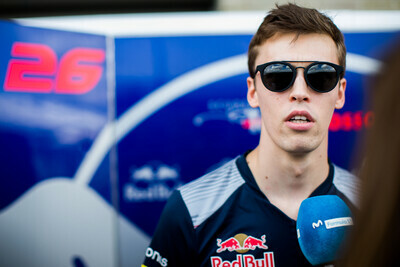 Kvyat again had some bad luck, which is a pity considering how well he has done so far. This could be a year where I could see RB investing in their sister team, since a strong sister can hold back the hungry, ever hungry suitors.